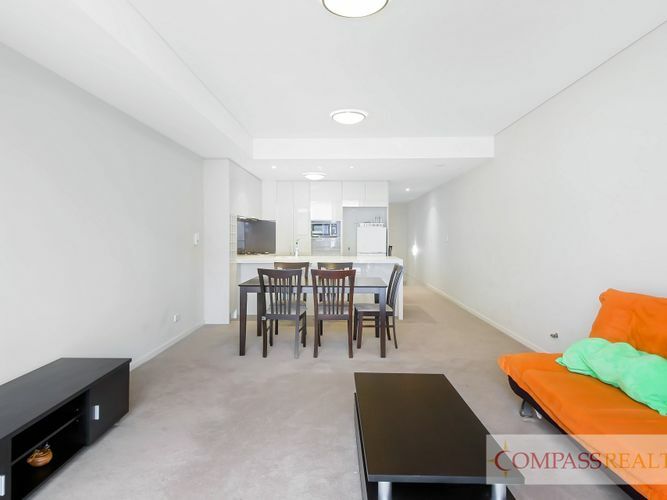 Resorted style- Split level 2 bedroom furnished apartment! 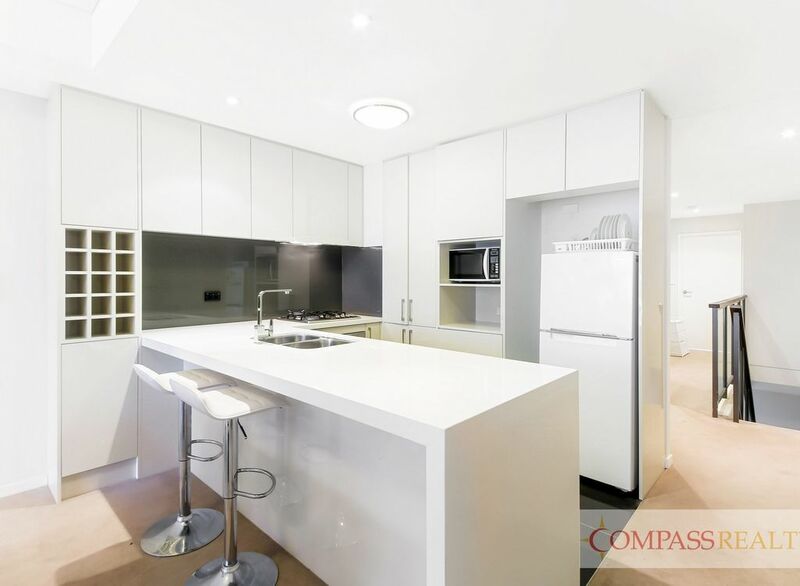 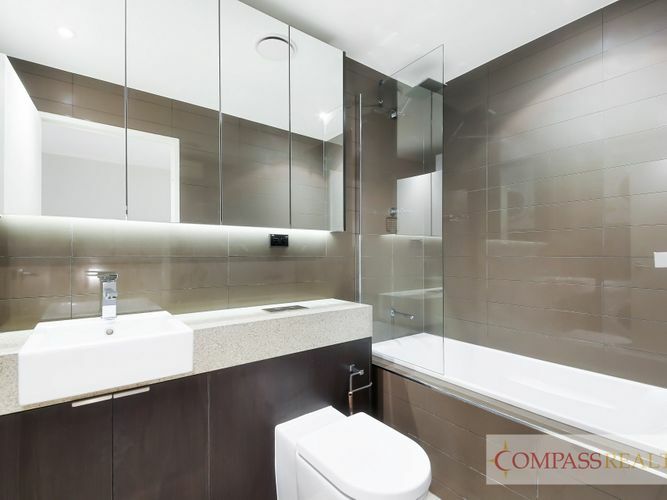 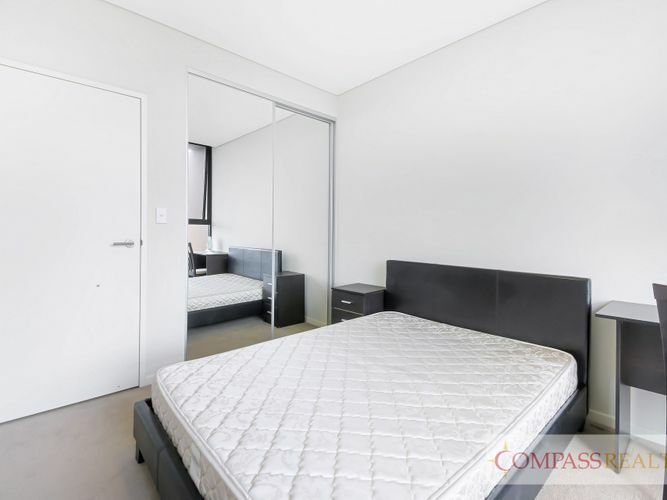 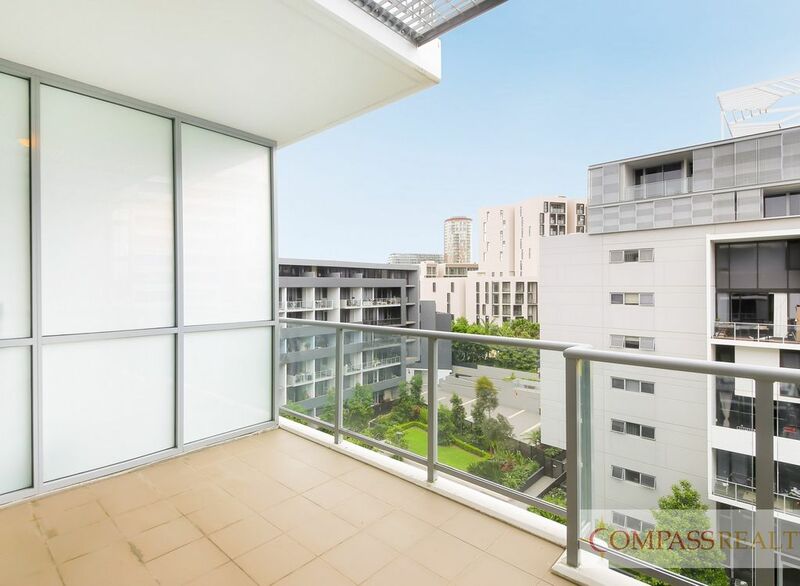 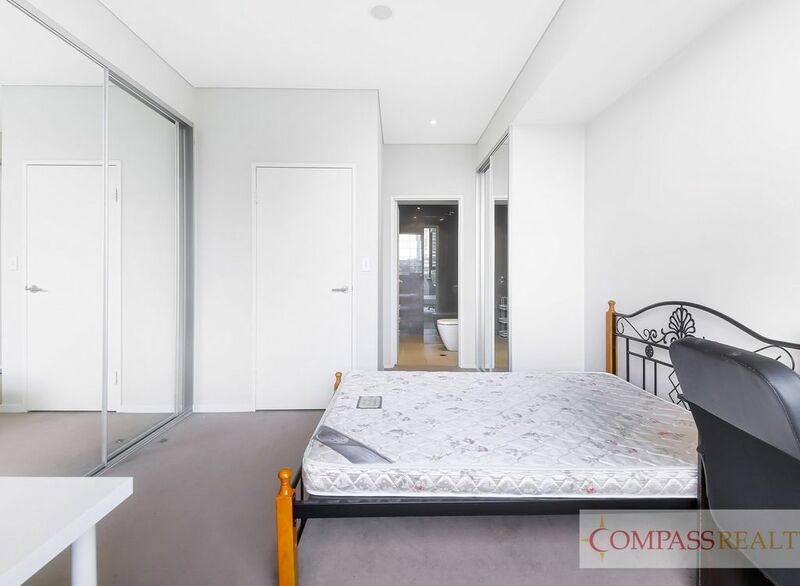 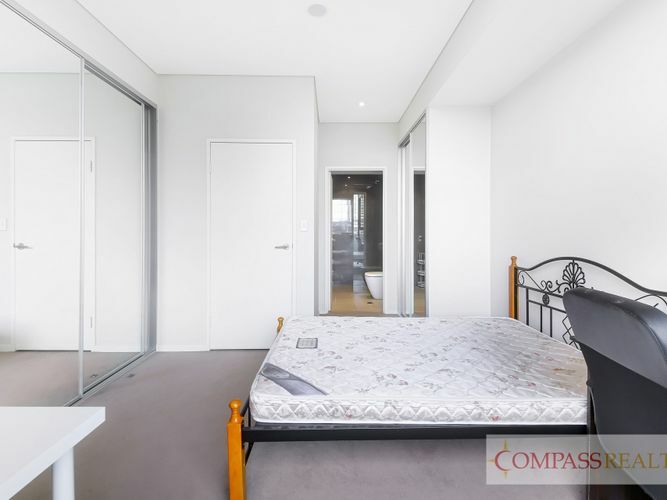 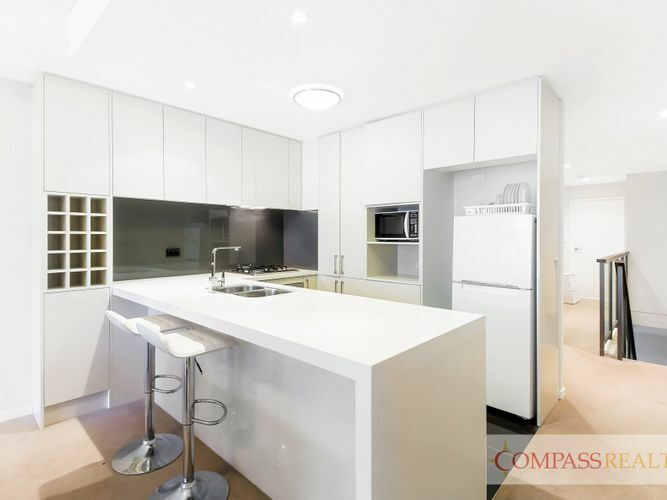 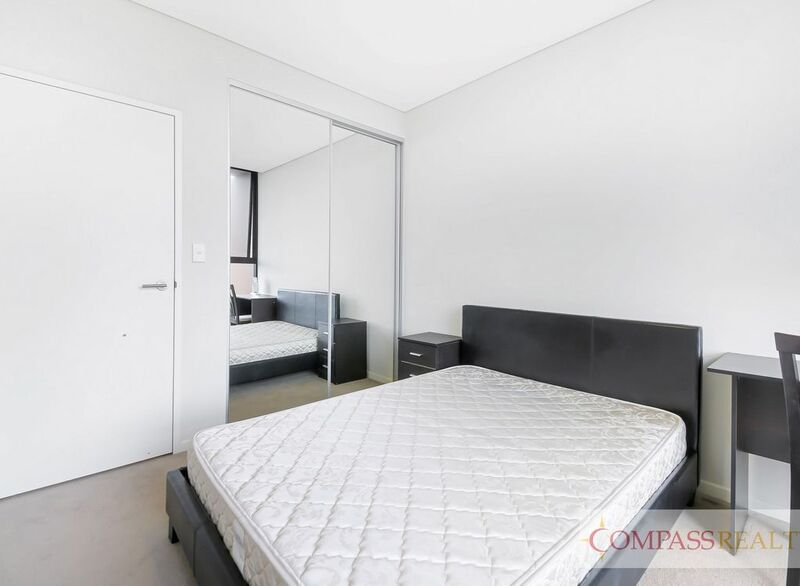 Located within the resort style living Emerald Park complex is this stunning two bedroom apartment with impressive layout and accessibility to surrounds. 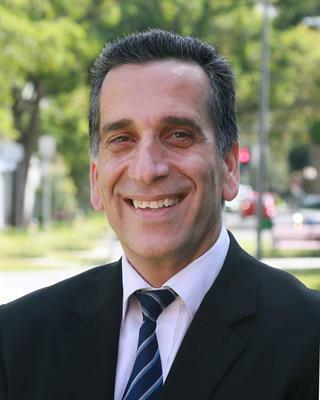 Only moments to the vibrant East Village Shopping Centre, Green Square Station, Saturday Food Market and Moore Park Golf Course.